Delight your Mom on Mother’s Day with these easy and delicious breakfast recipes! 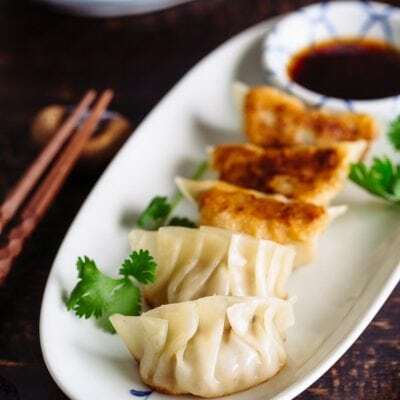 They are all easy to make and you can make some of them ahead of time. 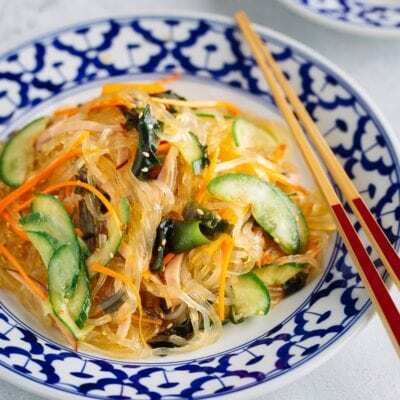 With Mother’s Day being this weekend, I thought you might be interested in some breakfast recipes that you can easily prepare and surprise her with. Why breakfast? 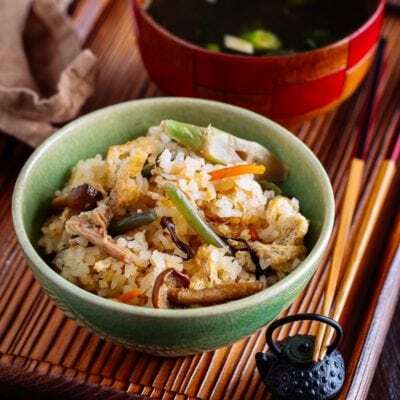 A few reasons: 1) It’s the first thing in the morning you can brighten her day with, 2) breakfast is easier to prepare than dinner (even though you don’t cook often), and 3) some of the recipes can be prepared ahead of time! 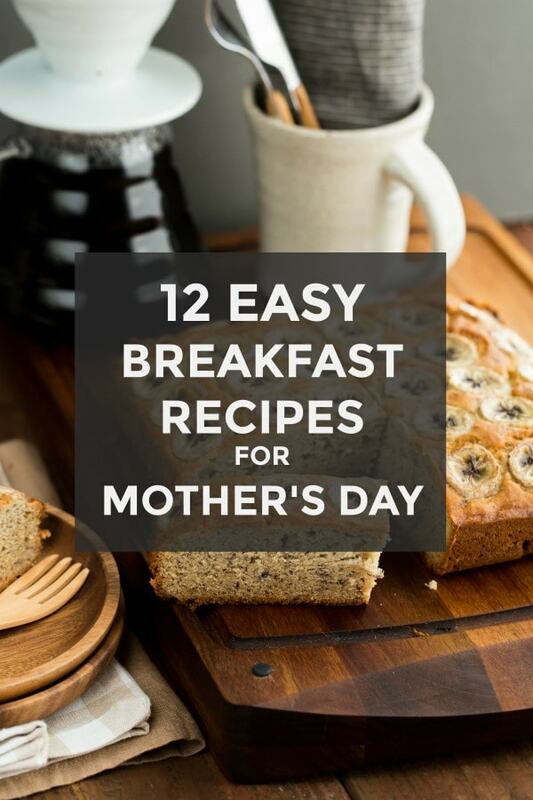 I’ve put together a selection of 12 Easy Mother’s Day Breakfast Recipes from Just One Cookbook for you. 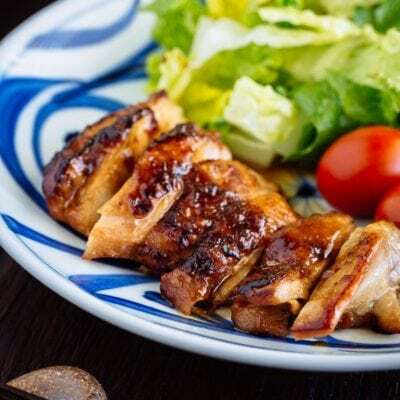 There is a mix of western style dishes, some healthy recipes, and Japanese recipes that I hope you and your mom would enjoy on this happy day. 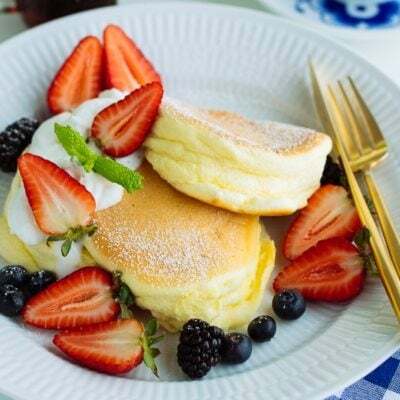 Treat your Mom on her special day with these Buttermilk Pancakes! 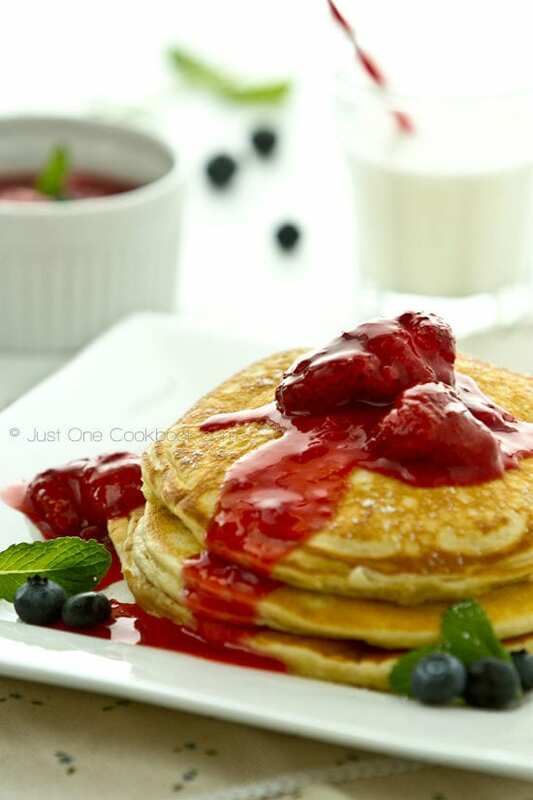 Don’t forget to serve these pancakes with Strawberry Compote made with fresh strawberries! 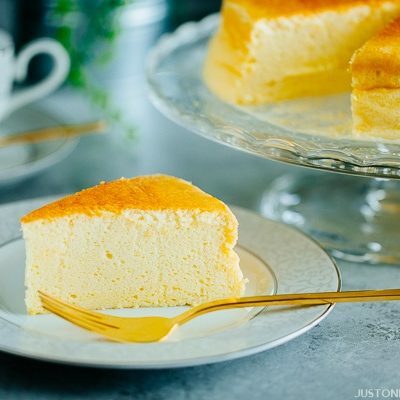 If your Mom is more health conscious, try these soft, light, spongy Japanese Steamed Cake (Mushi-pan), which are super easy to make! 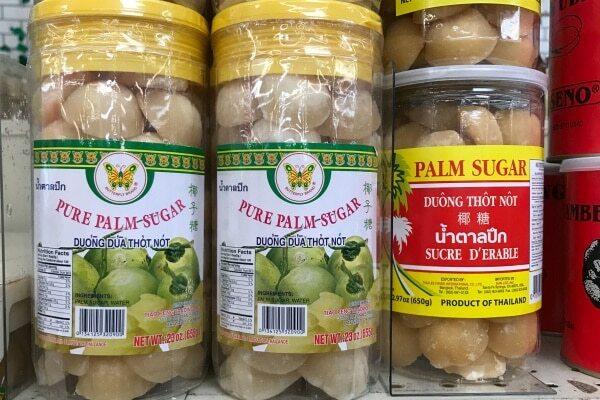 You can choose savory or sweet based on the ingredients she prefers. The secret to great homemade Banana Bread is having a tried and tested go-to recipe. My recipe had been tested and enjoyed for 15+ years. 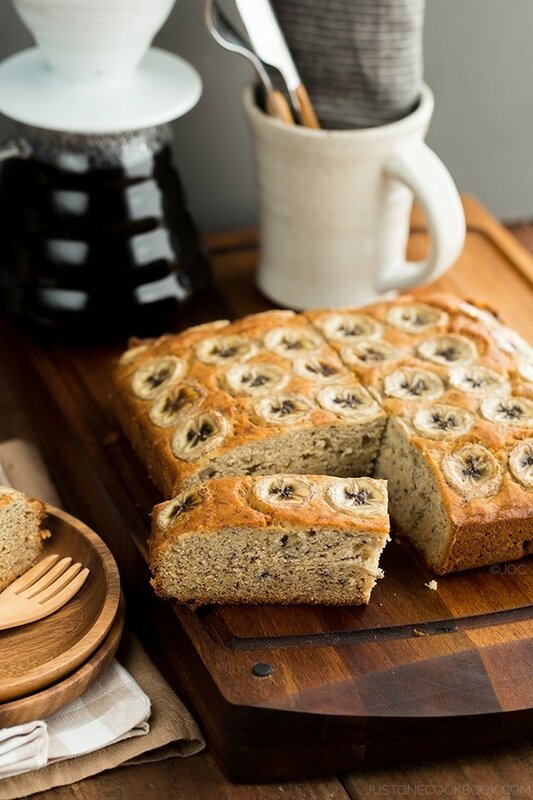 The result: Fresh baked banana bread that is always flavorful and moist with the perfect amount of sweetness! Hope your Mom will enjoy this! 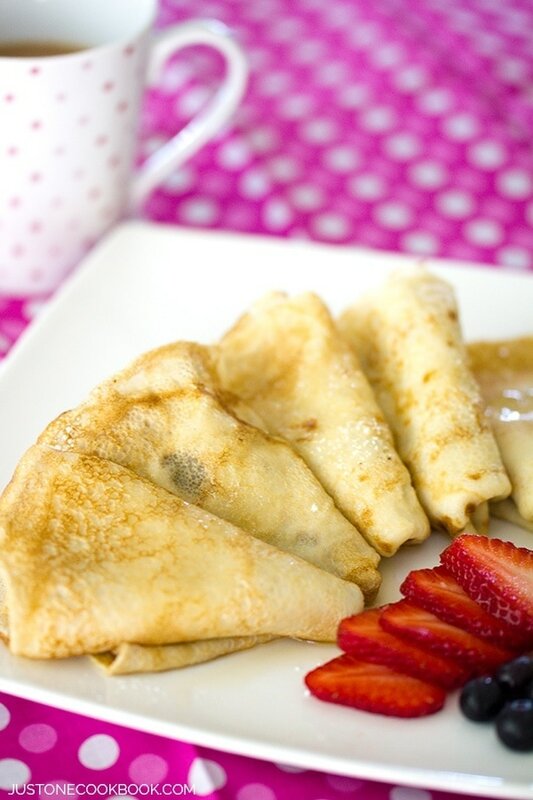 Just as this recipe title says, it’s simple and fun to make your own crepe! I’ve been making crepes with my children for many years. 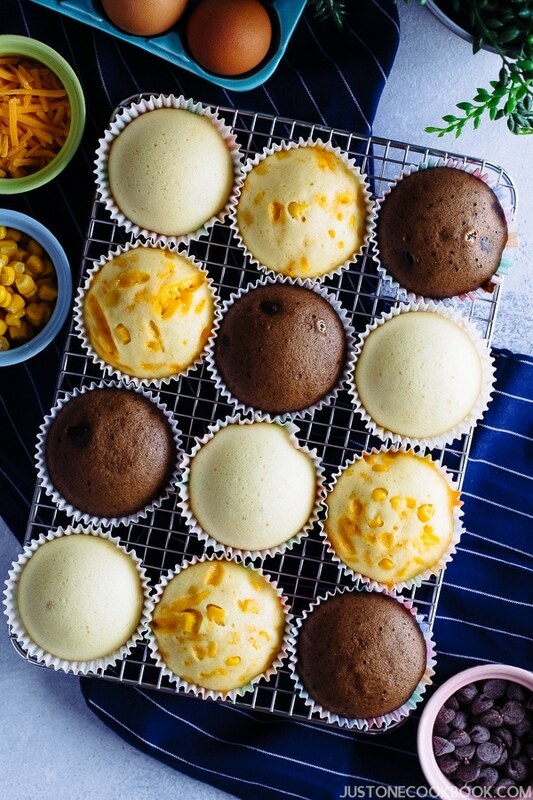 Make sure to serve with plenty of topping and filling options! Blueberries are my mom’s favorite. If she was here with us in the U.S., I would definitely make this Blueberry Cake for her as fresh blueberries are quite expensive in Japan. 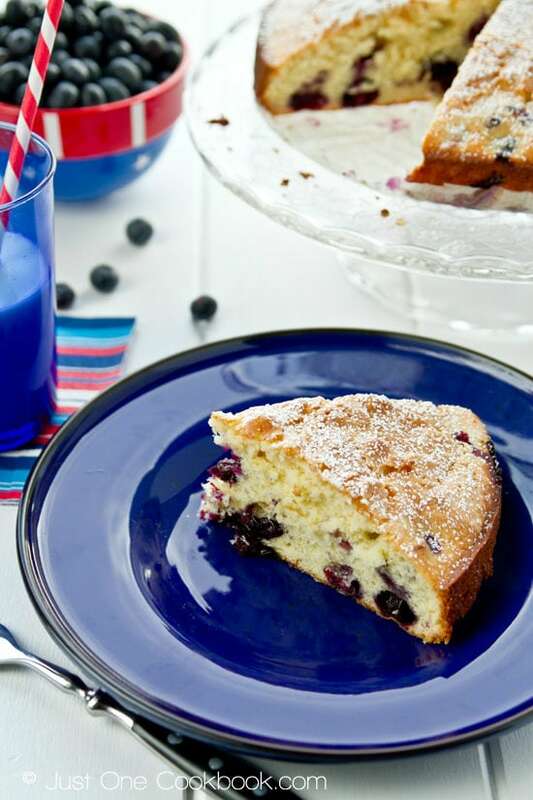 Enjoy this soft, moist, fresh blueberry cake sprinkled with a dressing of powdered sugar. 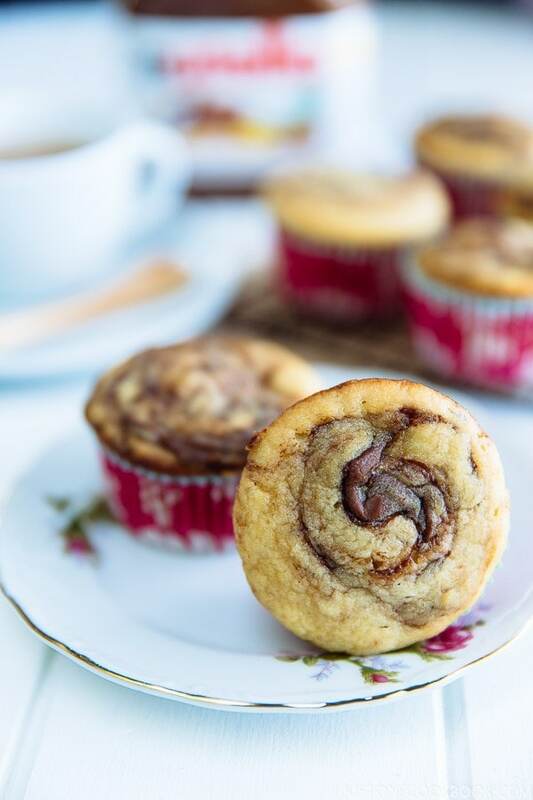 Delicious and easy Banana Muffins made with caramelized banana and Nutella swirl on top! Caramelizing the banana helps bring out and enhance the flavor. 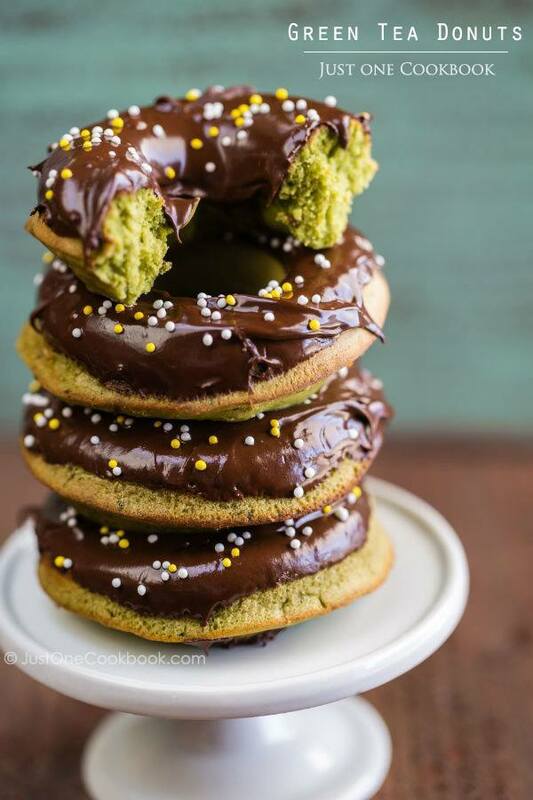 The best part about these Green Tea Donuts is that they are BAKED! Is it just me who feel less guilty about dunking the “baked” donuts in semi-sweet chocolate glaze and top with sprinkles? 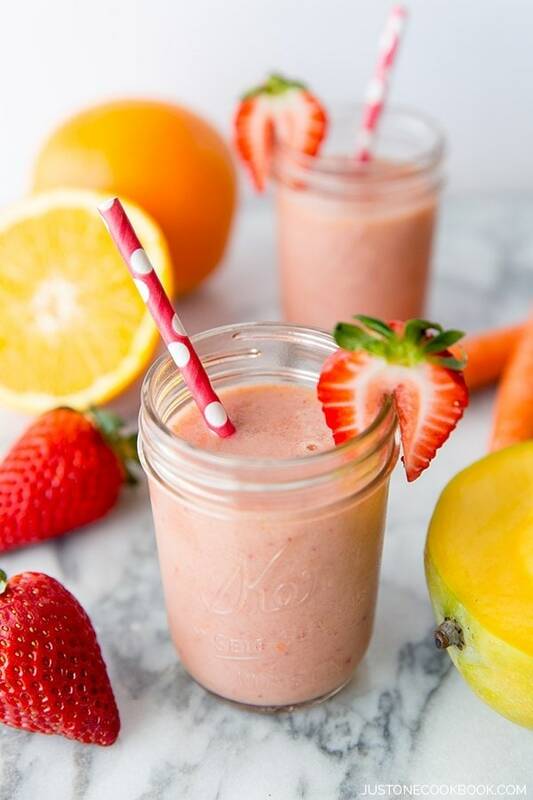 If your mom enjoys healthy breakfast, make this refreshing Strawberry Mango Smoothie with only 5 ingredients! 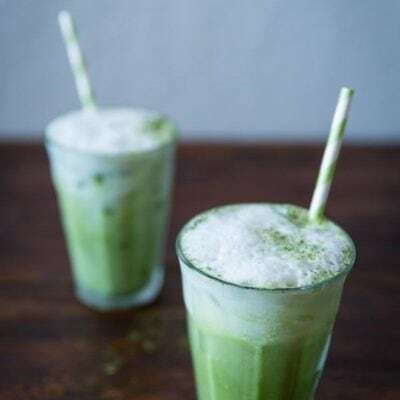 You can use either fresh fruits or frozen fruits for this easy drink. 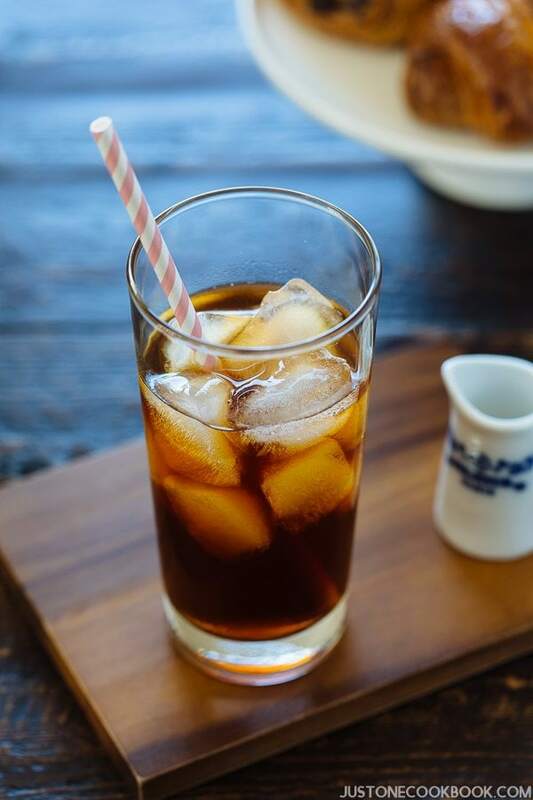 If your mom loves coffee but hates the acidity, it’s time to introduce delicious cold brew coffee! With ground coffee, filtered water, and a bit of time and patience, you can make her a less acidic and more aromatic delicious cold coffee! 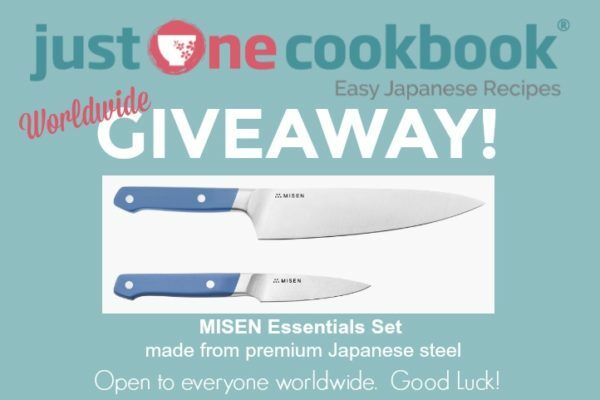 From here, I’d introduce some unique Japanese breaktfast recipes. 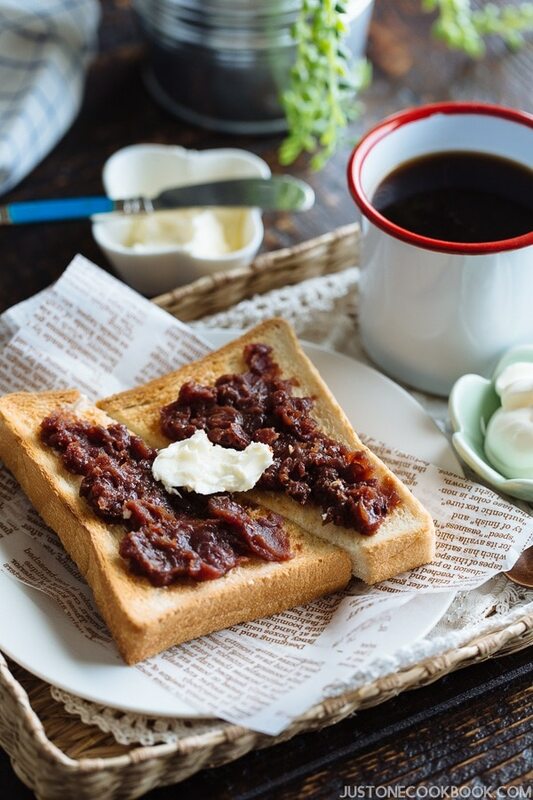 Ogura toast is a Nagoya (in central Japan) specialty dish with warm toasted bread, topped with red bean paste, butter, and fresh whipped cream. 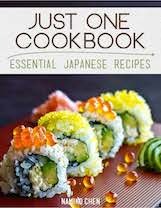 An absolute must-try for your Japanese-theme breakfast! 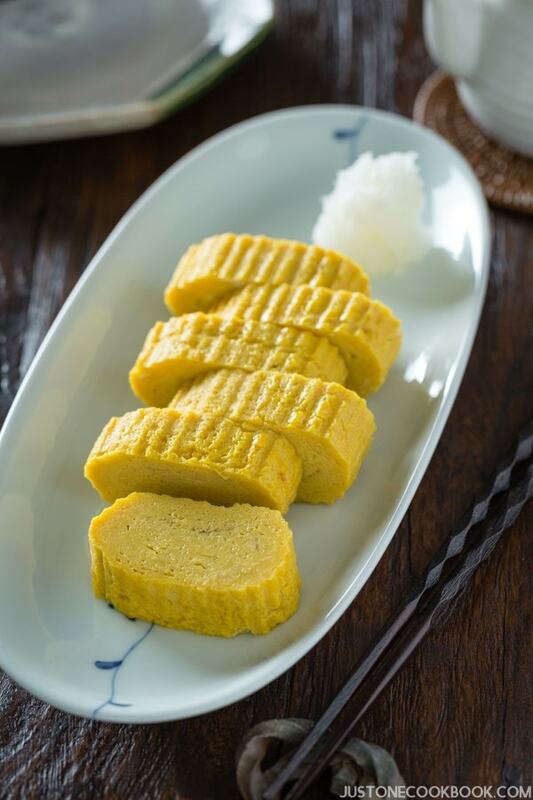 Sweet yet savory, Tamagoyaki (Japanese rolled omelet) makes a delightful Japanese theme breakfast along with Salted Salmon and Miso Soup! 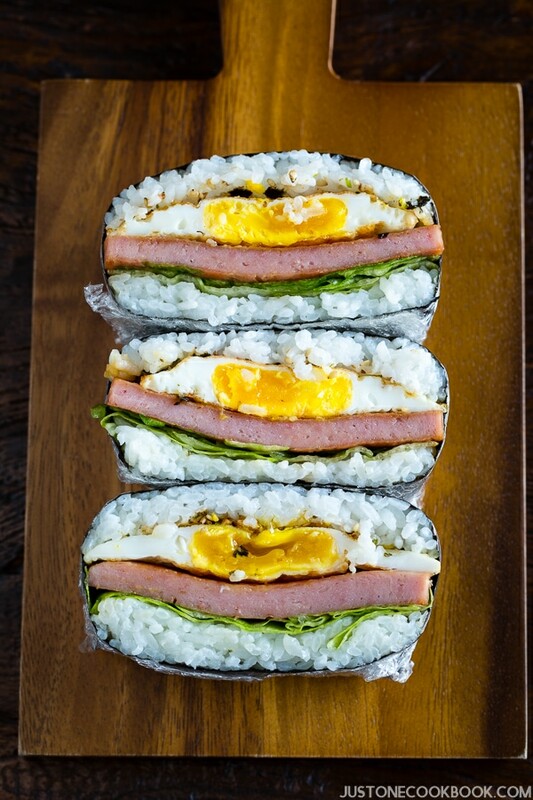 Lastly, if you’re looking for more Asian foods for your mom’s breakfast, how about Spam Onigirazu? This delightful treat is made with eggs, rice, and classic spam. You can plan a picnic with her and take Onigirazu with you! If you are looking for something special for Mother’s Day but haven’t found anything yet, I hope these ideas will be helpful for your search. 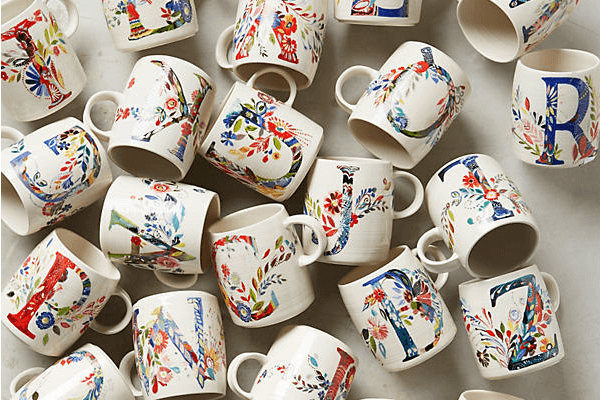 These monogrammed mugs are so cute and cheerful. A nice cup of coffee or tea in her special cup would definitely make your mom happy every morning! 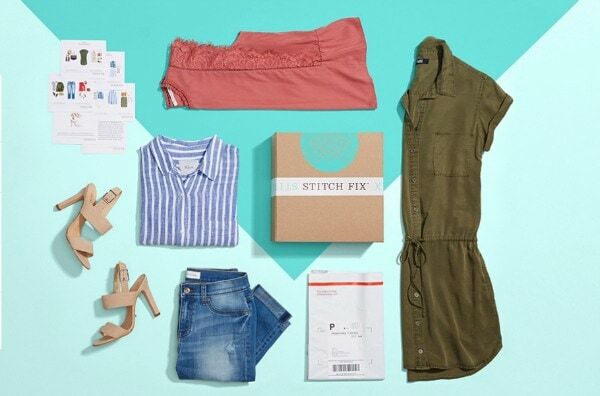 I’ve been subscribing to StichFix for the past 3 years, and I’m pretty happy with the service. I don’t have the time to go shopping, so this service has been pretty fun. I think this can be a good gift for mom to choose some new clothing and shoes! You know that I’ve talked about Nozomi Project thousands of times (maybe not that much, but often enough). But I can’t give up my hope that maybe someone is reading about Nozomi Project for the very first time. If you never heard of Nozomi Project before, here’s the story. 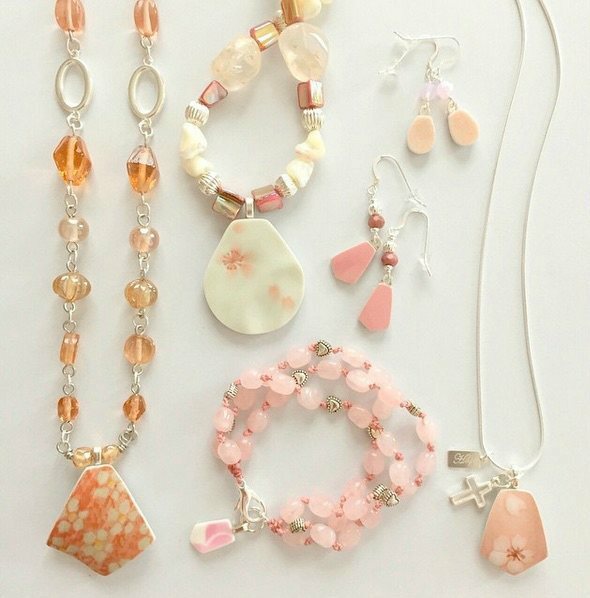 The ladies in Ishinomaki, Japan (where 2011 tsunami hit the hardest) make these beautiful jewelries out of broken pieces of pottery left by the tsunami. The jewelry they make is one of the kind! I love every piece I own, and I hope your special person will enjoy it too! 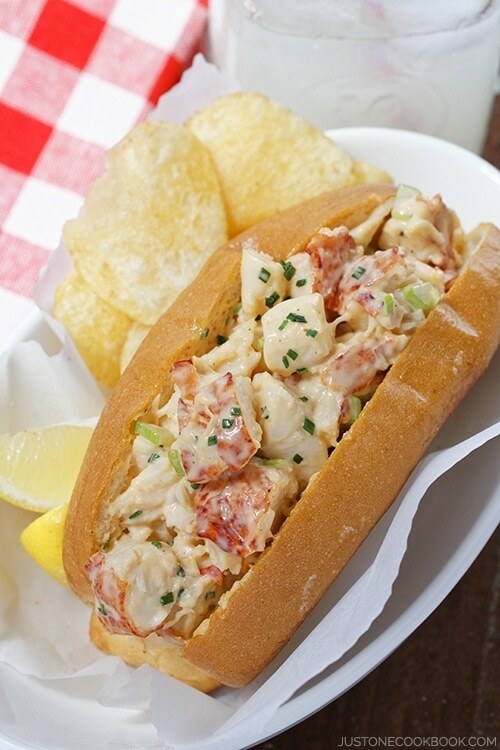 What are you cooking for Mother’s Day? 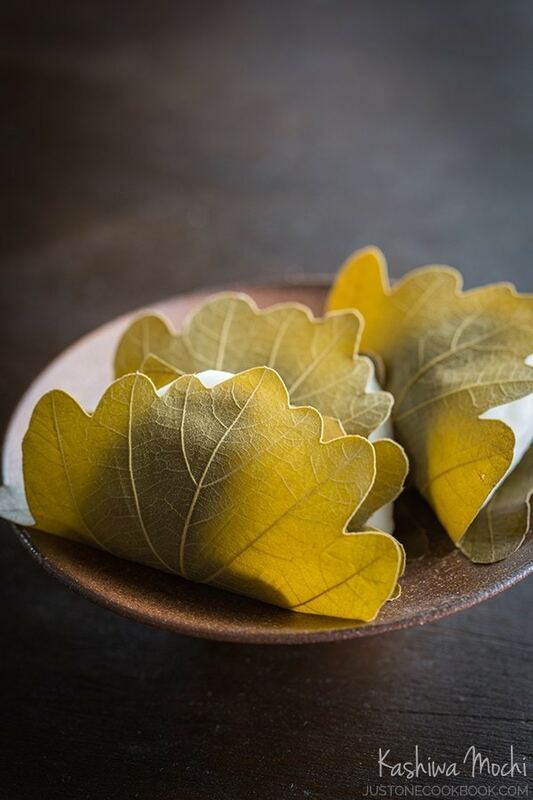 Leave a comment and share with us what you are planning to cook for Mother’s Day. We’d love to hear from you! I’m so glad you wrote this post. 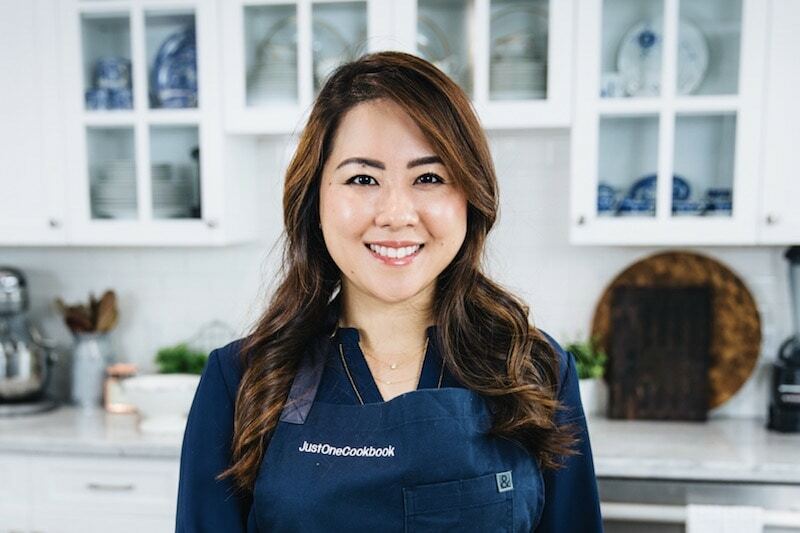 I’ve been reading your posts and loving your recipes for the past year. 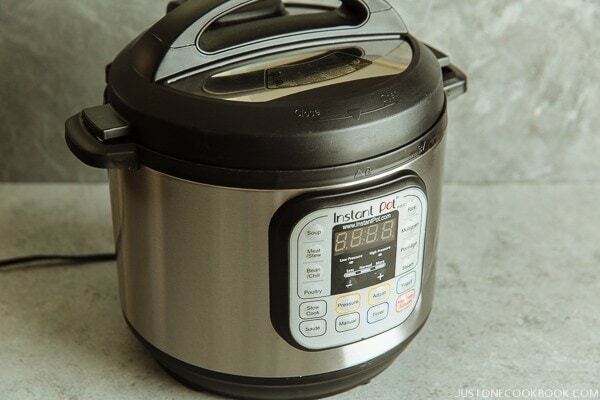 Even before I read this post I already requested an instant pot from my family for mother’s day (hah!) and you’ll be happy to know that I’ve never heard of the Nozomi project!! I am just about to check out their website now and might get some gifts for other mothers there. 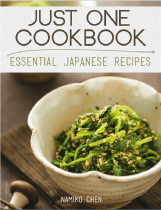 Keep up the good work JOC-san, love your website. Hi Nami, we will be having afternoon tea here with tiny little cakes, finger sandwiches and sausage rolls. My children are working thousands of miles away so they won’t be with me but my 89 year old mother and my brother and his family will help me celebrate Mothers Day. Hi Linda! Afternoon tea! How lovely!!! That sounds amazing. 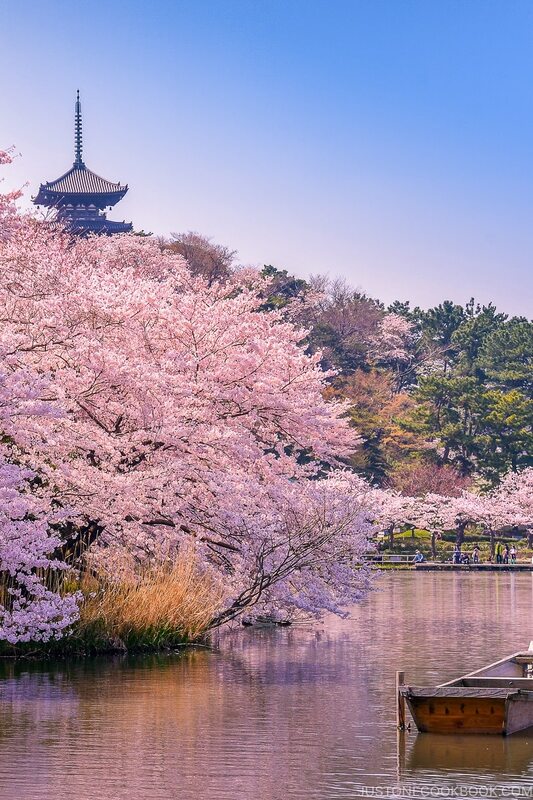 I wish I can have afternoon tea with my mom… someday I need to be in the same country for Mother’s Day. We’ve been always apart for the past 20+ years. 🙁 Have a wonderful Mother’s Day with your mother and family members. A big breakfast on Mother’s Day is a tradition in many households. And you’re here to help wit h such a fabulous collection of great ideas! Everything looks so tempting — thanks SO much. 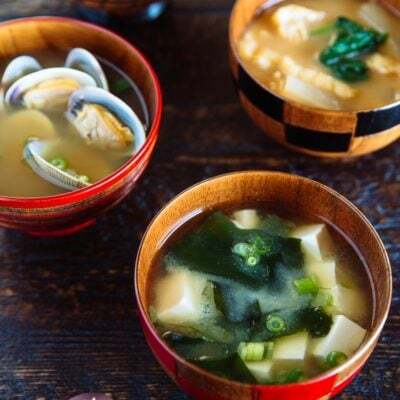 Timely and – as usual – beautiful post, Nami. Our Mum will love that blueberry cake! 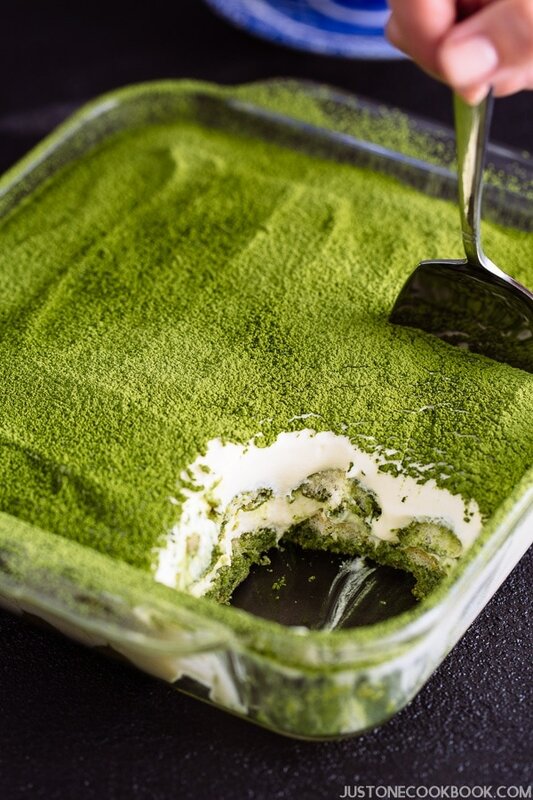 I hope i can try one of your recipes nami chen …i already tried your matcha japanese cheesecake cake.. But i forgot to take a pic !… Next time i will! God bless for sharing all your creations with us! Just made buttermilk pancakes as your recipe for my Mom. She really love it 🙂 Thanks! He loves to cook but i don’t do it very often with him. All my boys end up wanting to help which is so hard. So they take turns where one helps me once a week. Yesterday my oldest made me scrambled eggs and toast for breakfast. My 4 year old made me a peanut butter and jelly sandwich for lunch.